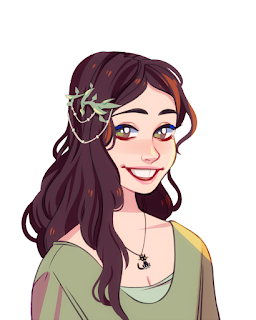 MagicCatJenny: Giveaway at Kitty and Buck! Giveaway at Kitty and Buck! The lovely Shell over at Kitty and Buck currently is hosting a giveaway for me. 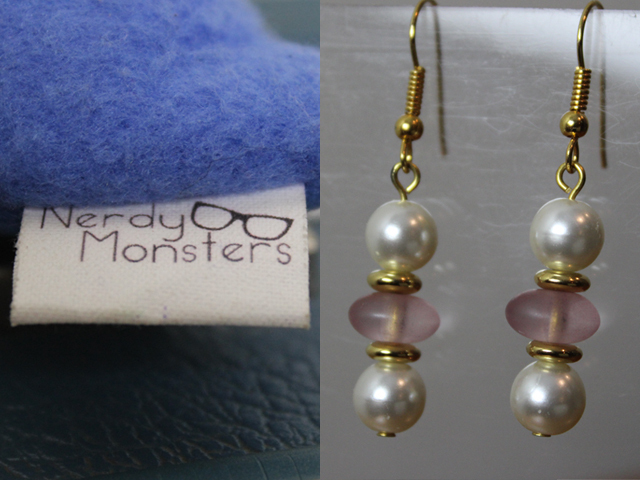 You could win a Nerdy Monster and some handmade earrings from me! There are 6 more days left to enter, what are you waiting for?